CUSTOM SIDE BOARD BY REBARN! 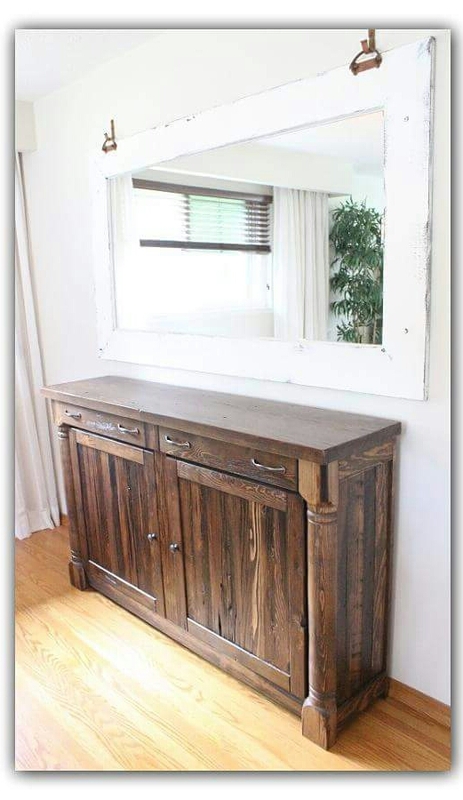 This custom built side board was built out of reclaimed barn board and resawn barn beams. You wouldn’t know it though would you? Custom furniture by REBARN at 647-968-4004!